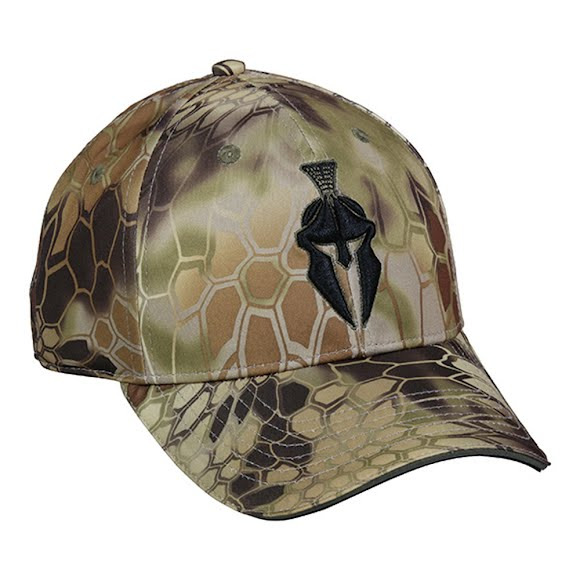 This Outdoor Cap Kryptek® Typhon Cap features front and back embroidery. Q3® wicking sweatband keeps you cool and dry. Adjustable closure ensures a comfortable fit.